First of all, I want to thank everyone for supporting our photography classes and workshops. 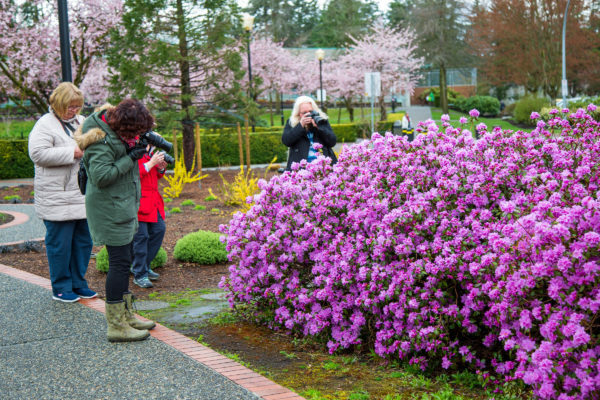 Full Day Photography Class for April has been sold out for sometime. I was quit busy this year and didn’t have time to reschedule another on. However, after receiving many emails and phone calls asking about the next Full day Photography Class, I decided to setup a new one. 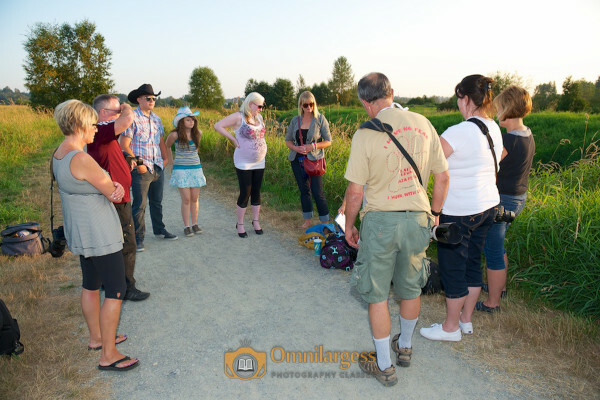 Full Day Photography class is a two part workshop and you learn about your camera settings and controls. Each part is Two hours with theory and hands on. In this 2 hour session you will learn the Digital camera’s terminology, Menu, Functionality such as: Shutter Speed, Aperture Value, ISO, Metering Modes, and much more. This session is fully hands on and you practice with different settings such as , Auto Focusing, Lens Focal Length, Hidden functions, and much more. You will explore the differences in file format and tips on how to make better images using your creativity. This workshop is developed for beginners and we will cover all the important functions of your camera. Please bring your camera, fully charged battery, and Memory card. We are going to try and test almost all the different settings and scenarios that the average person would encounter when taking photos. After taking this photography class you won’t use the AUTO mode any more and you will see significant improvement in your daily photography. That is all for now. Stay tuned for my next photography Tips. We love to hear from you. Let us know if you have any questions, feel free to send us your questions and we will be more than happy to answer them. Follow us on Facebook, Instagram and Twitter for more Free Tutorials and Tips.